In today’s society, people are stressed out and driven by never-ending to do lists. With our fast-paced lifestyles, people are forgetting how to breathe. Most of us have a great deal of tension and breathe very shallowly. As a result, the body, blood and organs are getting less oxygen and our society is getting sicker and sicker. 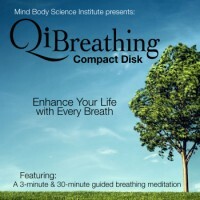 Mind Body Science Institute has created a powerful breathing technique called Qi Breathing. 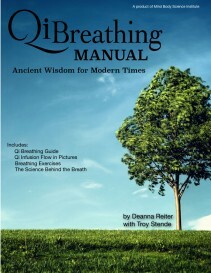 Qi Breathing is a modern day twist on ancient breathing practices and eastern principles. 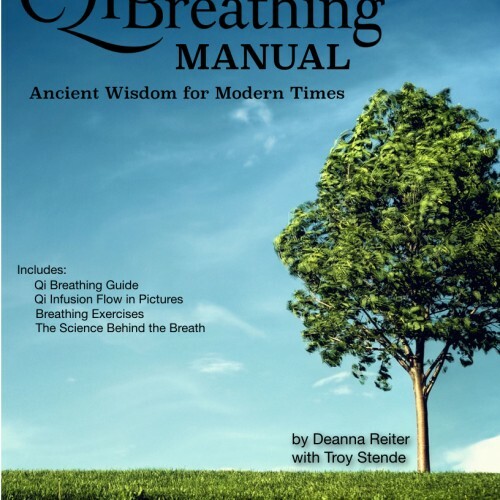 It will attune you to your natural breathing depth and internal energy and help you to increase both over time. Learn how it can give you more energy and clarity and help you to focus and learn. A higher quality breath results in a higher quality life. If you’re ready for better health and more energy, it’s time to experience Qi Breathing.